Engine choice in an Expert is pretty straightforward, provided you've a clear idea of the kind of work you want it to do. Sensibly, all the Euro6 units on offer are diesels and if your needs are mainly based around lighter loads and short distance urban work, then the entry-level 95bhp 1.5-litre BlueHDi unit may well be quite sufficient: this engine's also offered with 120bhp. For heavier payloads and longer journeys however, you'll be needing the 2.0-litre BlueHDi model which gives you a lot more pulling power and is available with either 120, 150 or 180bhp, the most powerful unit mated to the brand's efficient EAT6 auto transmission. A key factor behind the success of the previous generation Expert was the way it remained compact and wieldy in the manner of smaller, more car-like vans from the class below. This model's bigger of course, but it retains much of that same usability around town and rides much better thanks to revised suspension and a stiffer EMP2 platform. Special wishbone filtering dampens the impacts of our country's terrible tarmac and the variable stiffness springs and shock absorbers deliver surprising levels of comfort whether the vehicle is loaded or unloaded. Peugeot also claims that refinement is much improved this time round. And, as before, there's the option of a Grip Control traction system. We also like the 'Driving time warning system' which flashes up a dash warning after two hours of uninterrupted driving at speeds of 40mph and above. If you�re looking for a new Peugeot Expert Long Diesel 1400 2.0 BlueHDi 150 Professional Plus Van for sale, you�ve come to the right place. 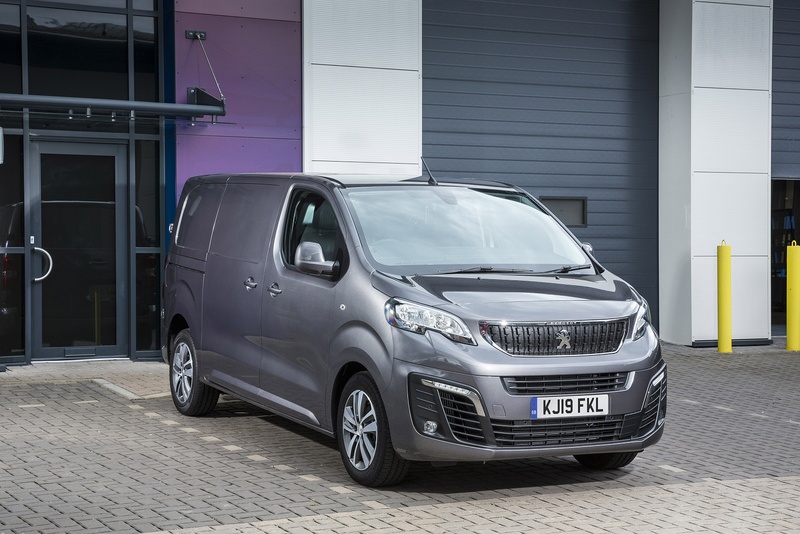 At Bristol Street Motors we don�t just have the best Peugeot Expert Long Diesel 1400 2.0 BlueHDi 150 Professional Plus Van deals, we also offer friendly advice and help with all your enquiries to ensure your buying experience is a happy experience.